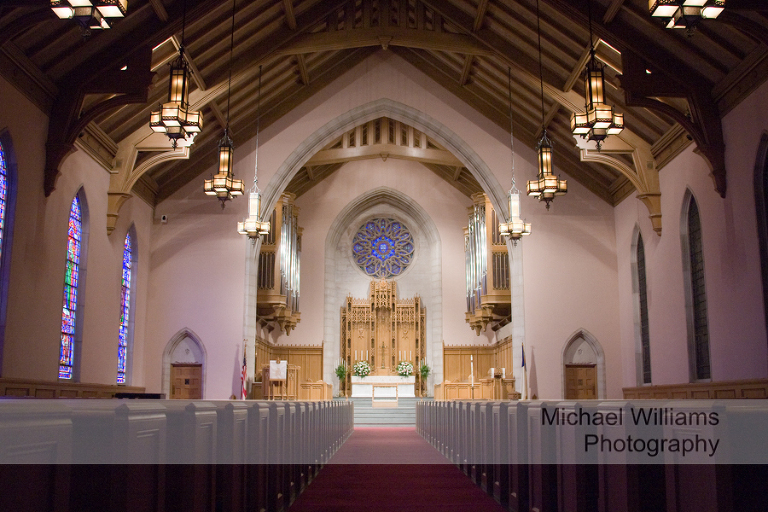 This wedding was held at one of Raleigh’s oldest church’s – Edenton Street United Methodist Church. The minute you step into Edenton Street you step into the Church you meet Luella, the Church’s Wedding Director. 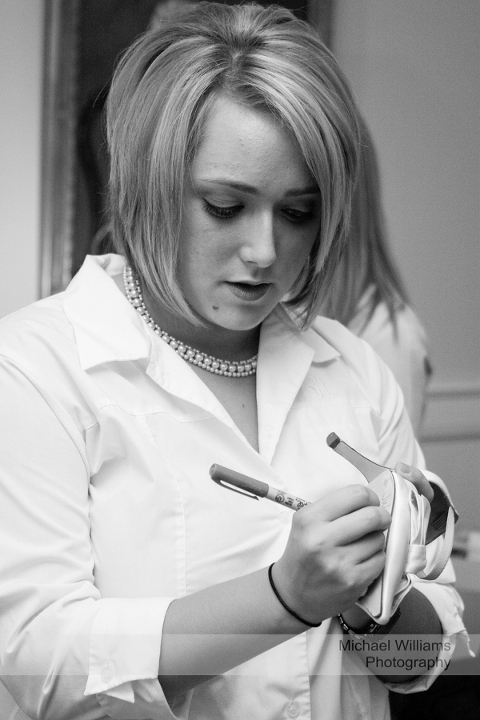 Luella is one of the most efficient and experienced wedding directors around. 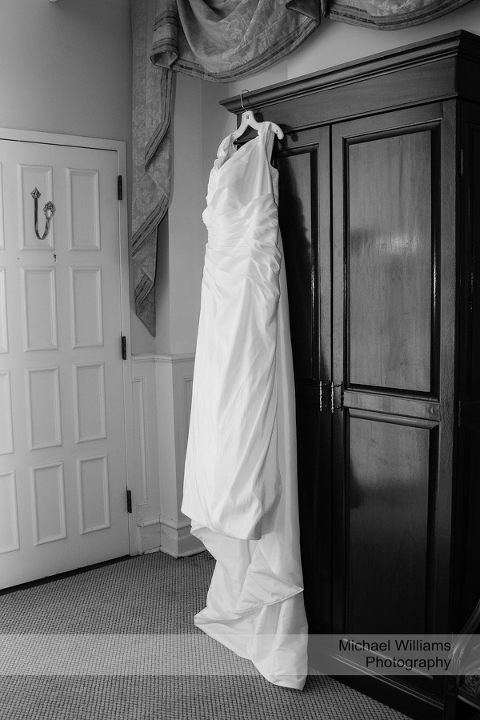 You can be assured that your wedding day will be perfect. I’ve included an image of Luella pinning on the bout’ of the groom’s Dad. I met Ashley and Drew at one of our wedding shows. I listened to them talk about their wedding plans and knew this would be another beautiful day that I wanted to be part of but most of all I wanted to work with them to give them images that would be special to them for the rest of their lives. We left the Church and went on to the North Carolina Museum of Art for their reception. Lenny Fritz with Touch of Class DJ’s was the master of ceremonies for the night and keep the guests on their feet all night. 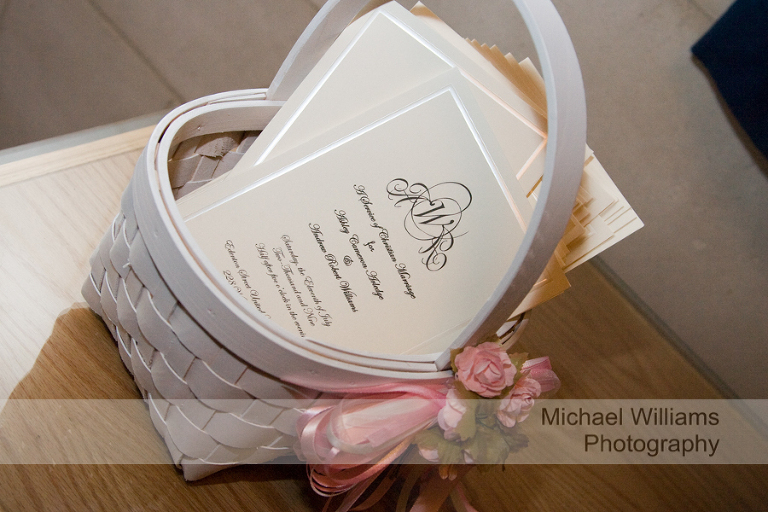 Thank you Ashley and Drew for the honor of photographing your wedding day and here are a few of my favorite images.